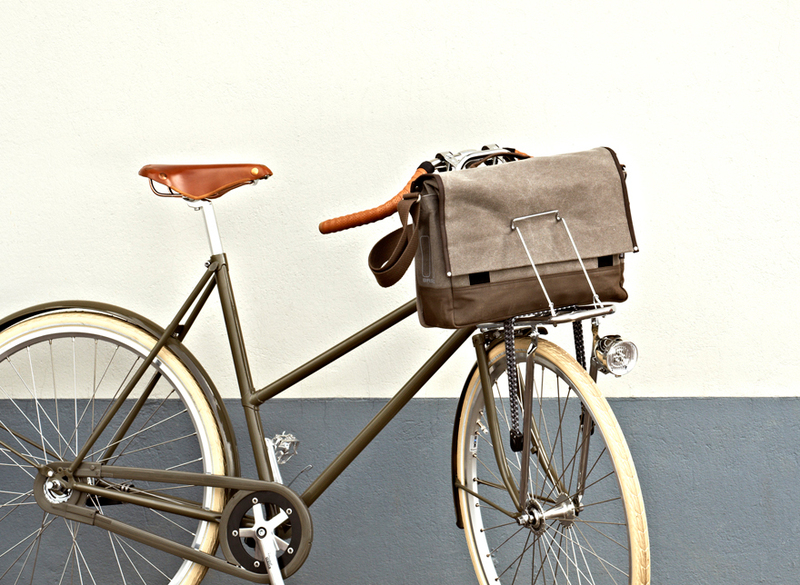 is the functional transport solution for the urban cyclist. 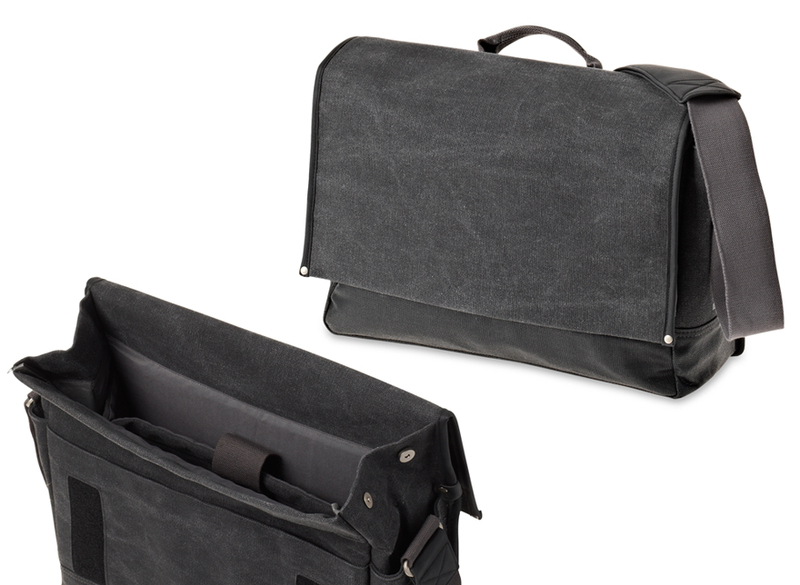 giving the bags their minimalistic urban look. 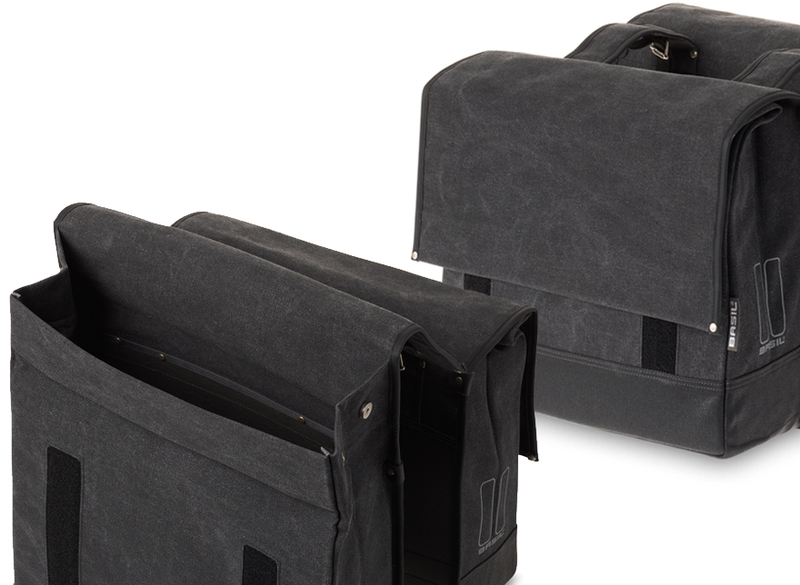 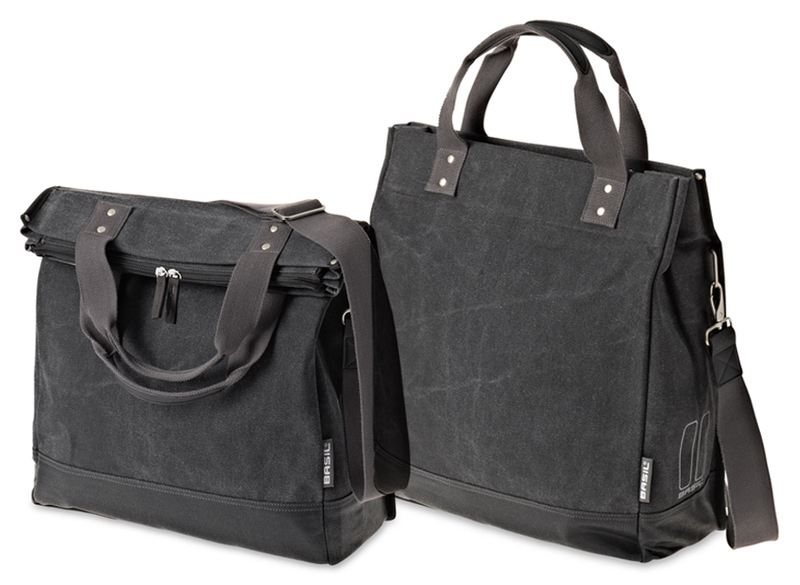 and the double bag easily adapts to its content thanks to the design fold feature.